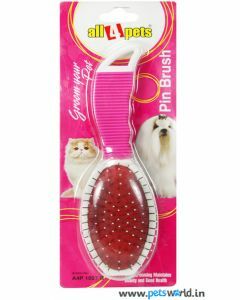 A cat’s health isn’t just determined by the diet you are feeding it and the variety of toys provided to it for staying in shape. 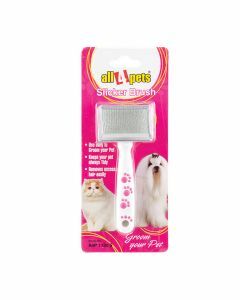 Another facet of a healthy feline is the proper grooming your pet receives from you. 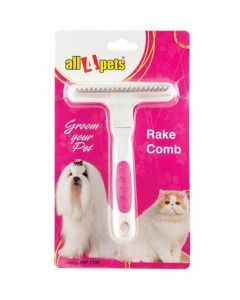 This means you will have to invest some time in combing and cleaning your kitty’s coat. 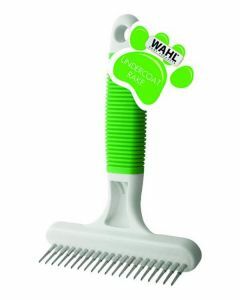 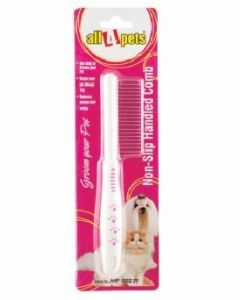 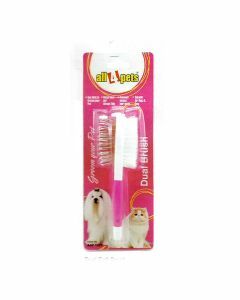 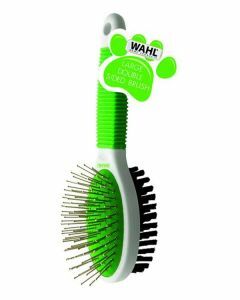 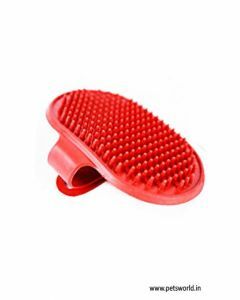 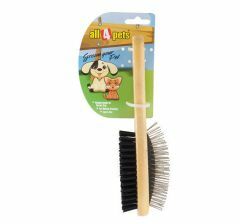 If you are looking to purchase the perfect set of cat brushes and combs, do visit Petsworld. 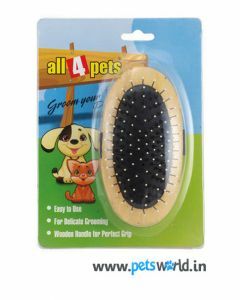 Petsworld is India’s most favoured market-place for all things related to pets. 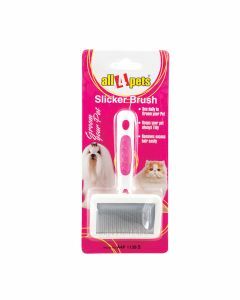 If you are grooming your kitty for the first time keep the session short and let it not exceed 10 minutes. 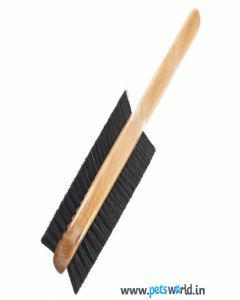 You can slowly increase the time. 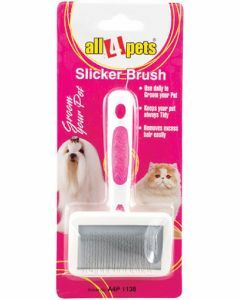 The best time to groom a cat is after its workout session or after it’s eaten its food. 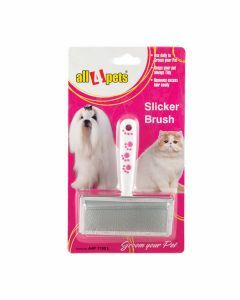 You will find the feline to be least restless and most relaxed around this period. 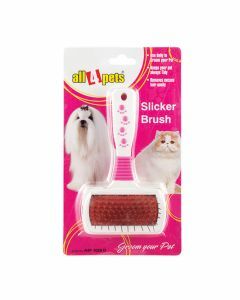 Brushing/combing removes dirt from the pet’s hair. 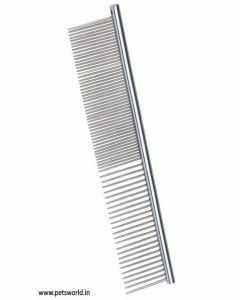 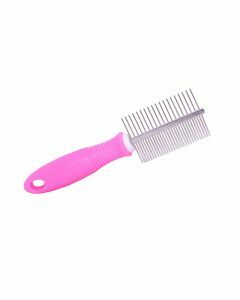 Prevents formation of tangles and matted hair. 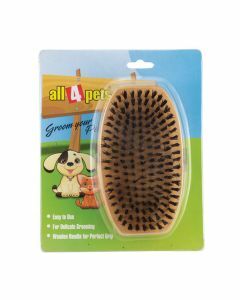 Helps to spread natural oils throughout the coat. 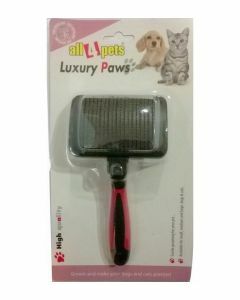 Keeps the skin free from irritation and the coat in good condition. 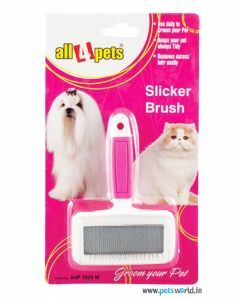 Breeds with short hair require once a week brushing and cat’s with long locks need to be brushed daily. 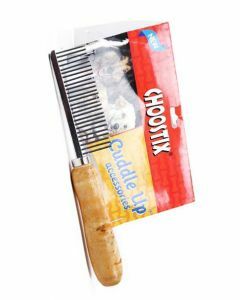 You can use a good comb to cover the whole coat from head to tail. 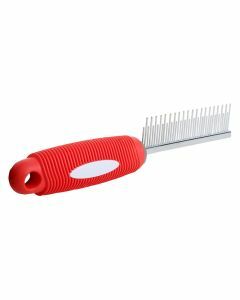 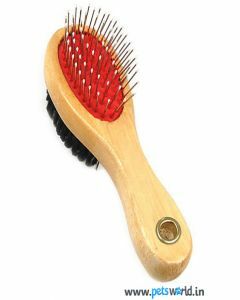 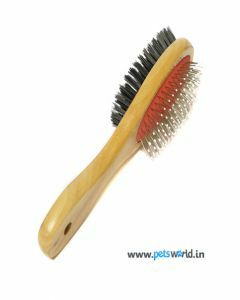 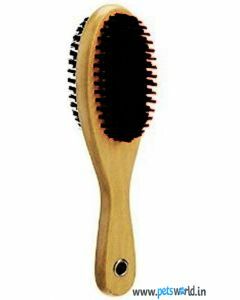 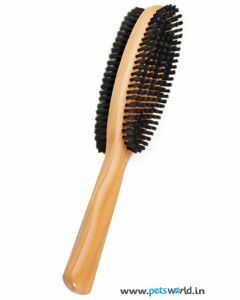 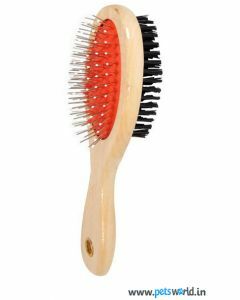 After combing, a bristle brush can be run through the pet’s fur to take out loose/dead hair. 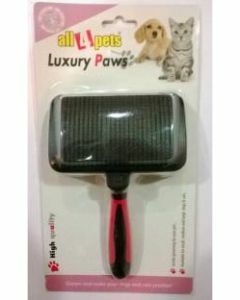 To make your pet’s grooming session even more fun, end it with a serving of tasty cat treats and praise! 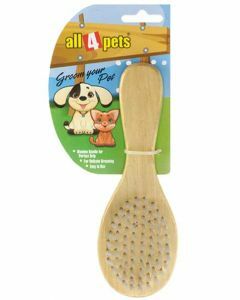 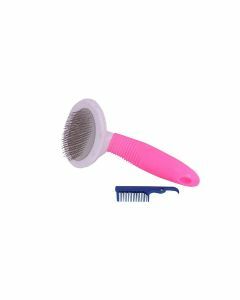 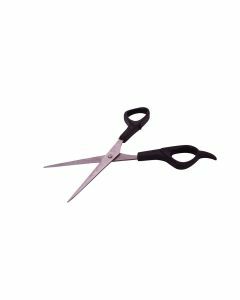 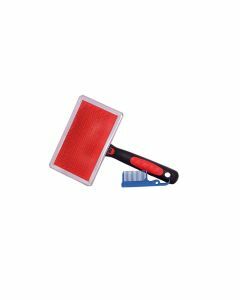 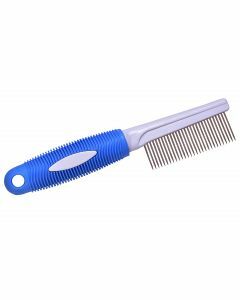 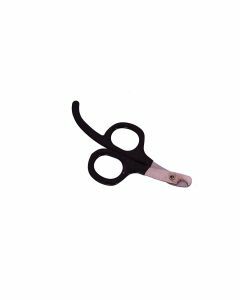 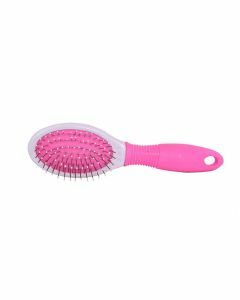 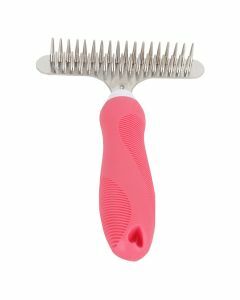 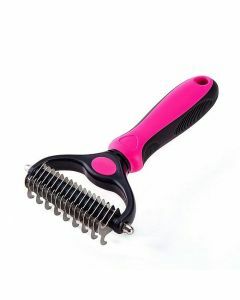 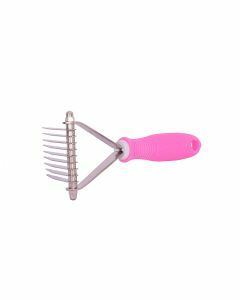 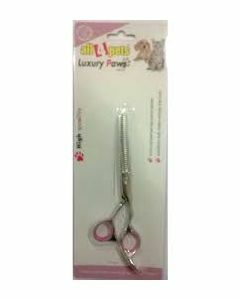 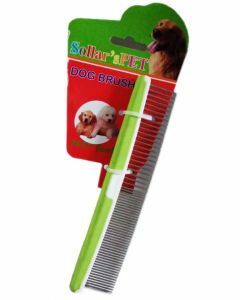 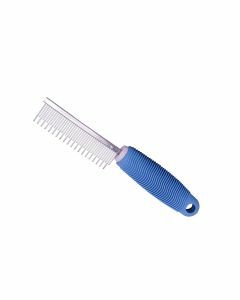 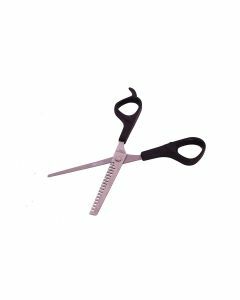 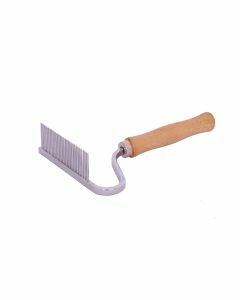 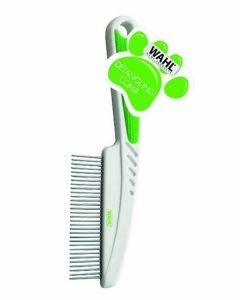 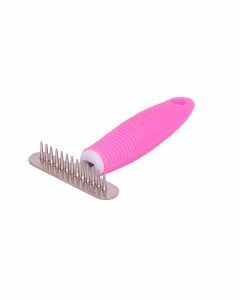 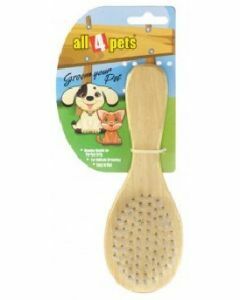 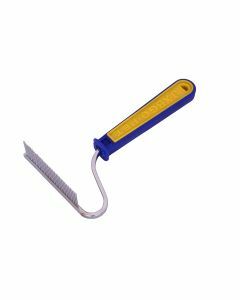 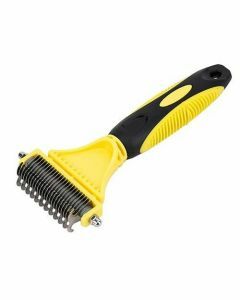 Petsworld also offers other pet grooming accessories like nail cutters, grooming gloves, and massage brush with handle amid others.